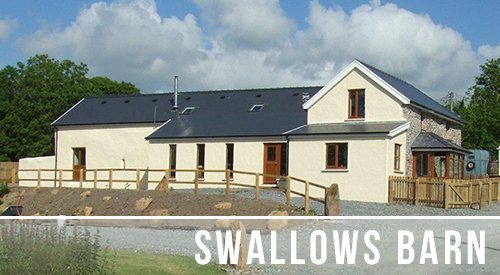 CEFN DU FARM is pronounced (KEVIN DEE) is a working farm is with in a short distance from the village of Crymych, set in the base of the Preseli Hills and a short drive from the glorious Pembrokeshire coast with its famous coastal walks. 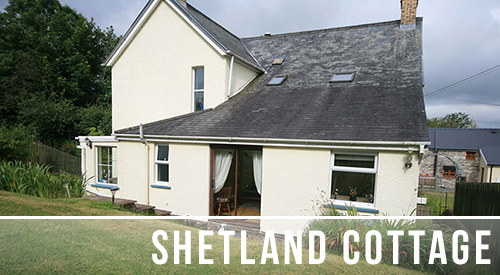 Cefn Du is ideally suited to those who wish a quiet and relaxing holiday with the Shetland ponies or to explore the lovely countryside by car, bike or walking. 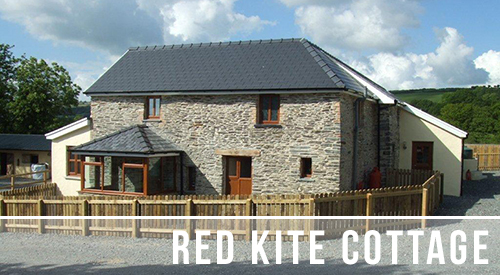 There are many local attractions for the whole family to enjoy such as Folly Farm, Oakwood Theme Park and the many attractive small towns such as Cardigan and Narberth. There are stables available with grass turnout and a large all weather ménage to exercise your horses should you wish to bring them with you .